Cathy has written many songs based on the words of St. Francis and St. Clare. Selections such as “What You Hold,” “Gaze upon Christ,” The Blessing of St. Clare,” and “In the Footprints of Jesus” have been sung all over the United States and internationally. Members of religious communities large and small, people gathered for large Franciscan conferences, parish communities and even pilgrims to Assisi, Italy have prayed with Cathy’s deeply moving music. This music is significant because it helps Franciscans internalize the charism of their beloved saints, Francis and Clare. When the words of these inspiring saints are sung, the meaning of the words comes alive and activates a transformation in the singer. The spirituality of Francis and Clare moves from the head to the heart and soul. When you sing or listen to Cathy’s music, SOMETHING CHANGES INSIDE. Francis and Clare believed that God was the source of everything and full of love and goodness. They lived their lives in complete dependence on God. With all their hearts they longed to share God’s love and goodness with everyone they encountered. Their lives were songs of praise, gratitude and love. 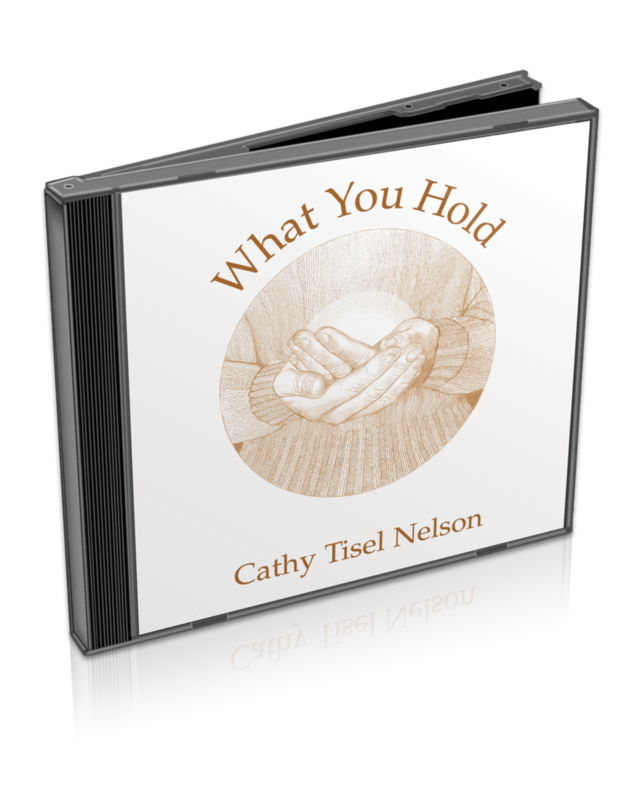 Cathy’s music will help YOU become a song of praise to our God who is All Good, All Love, Our Gladness and Joy!